I'm sorry that I'm still having to apologise for the lack of recent reviews (I am trying!) which is a bit of a shame as I've read a couple of fantastic books over the Easter hols. Why these books? 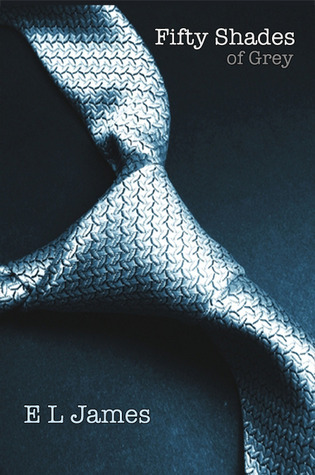 Well, I've finally given in to the hype about Fifty Shades, I do try not to get pulled in, but I somehow just can't help myself and it leapt into my supermarket trolley this morning...it is obviously another Marmite book. Someone at work is raving about it but some of the reviews are enthusiastically trashing it! So I need to make up my own mind. 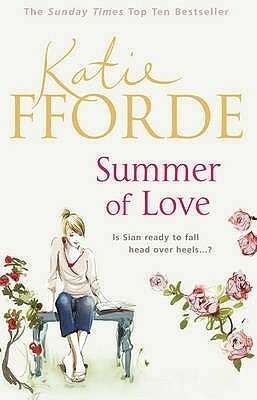 Katie Fforde? 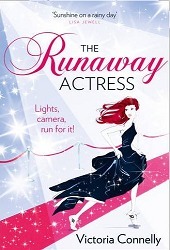 I read all her books and although some are better than others, its solid, well written happy chic-lit. Victoria Connelly is another reliable favourite and I've enjoyed all her Austen books, so pre-ordered this a while ago for my kindle. 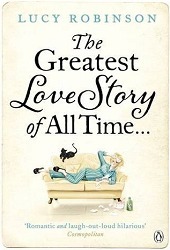 I'm presuming The Greatest Love Story of All Time is in a similar vein, although choosing a title like that takes some guts! 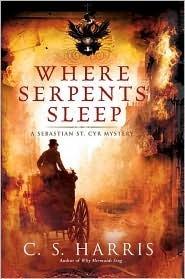 Where Serpents Sleep is the fourth in the Sebastian St Cyr series which I thoroughly enjoying and the last one was the best so far.